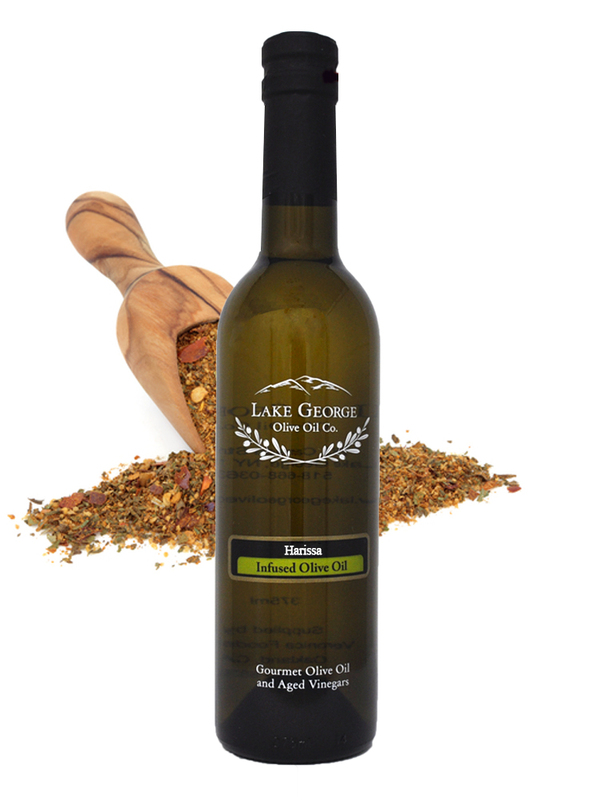 Harissa Infused Olive Oil – Lake George Olive Oil Co. Most popular in North Africa and the Middle East, Harissa is made with chili peppers (often smoked), garlic, caraway, coriander and cumin, which are pounded into a paste and left overnight to develop its flavors. 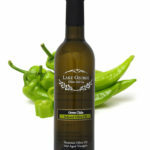 Try it on Naan bread, over vegetables, on braised lamb, beef, or even in stir fry. 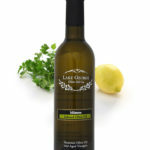 Recommended Pairing: A-Premium White Balsamic, Blackberry Ginger Balsamic, Black Cherry Balsamic.